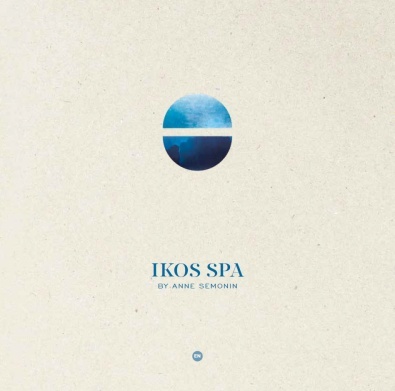 The Ikos Spa by Anne Semonin is a luxurious getaway in a spacious, contemporary environment for guests to enjoy a superb range of treatments from the renowned French beauty brand. Using natural active ingredients such as the finest essential oils and trace elements, the renowned treatments from leading French beauty brand Anne Semonin are personalised to reflect both the skin type and lifestyle of each individual. Cleansing, soothing and purifying, the results are immediate and long lasting. Ikos Spa has seven private treatment rooms including a couples’ suite, with treatments carried out by fully qualified and experienced therapists, to leave guests refreshed and rejuvenated. Ikos Spa also boasts a heated indoor/outdoor swimming pool with floor to ceiling windows, giving sweeping views over the gardens. The offering is completed with hammam and sauna, contemporary fitness studio, as well as hairdressing and nail salons. Ikos Spa will ensure that every one enjoys the most relaxing and refreshing stay possible. The spa facilities are free to use for all the adult guests of the hotel over the age of 16. Unlimited access to outdoor pools is available. Please contact the spa reception to make an appointment. We recommend to make a reservation in advance in order to ensure preferred times. We require 24 hours notice of cancellation in advance, to avoid being charged. Late arrivals will only receive the remaining available appointment time. Please arrive a minimum 15 minutes prior to your spa appointment. Lockers are available to store your belongings. We suggest that you do not bring valuables to the spa. Robes and slippers are provided upon arrival. If your treatment involves water therapy you are required to wear a swimsuit.